Security is a major concern for all the careful business organizations. 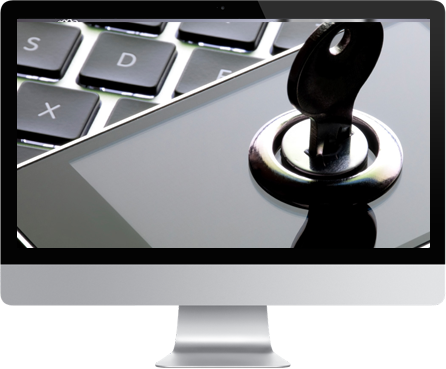 Therefore, proper security measures are required to ensure the data safety of the client as well as of the company. GT CALL ensures security of the data as well as provides our customers with key counseling, preparing, and execution. Our accomplished security experts have the ability to distinguish potential vulnerabilities and suggest long haul efforts to establish safety.